My First AIPP State Awards. The first question I get asked a lot is, what is an AIPP photographer?? and what the heck are the awards?? 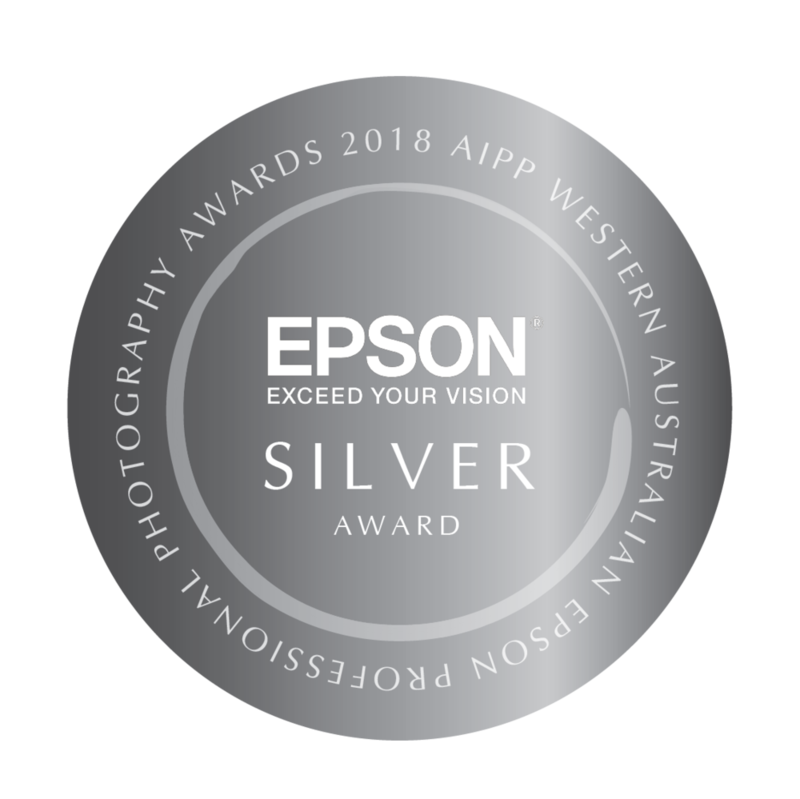 "An Accredited Professional Photographer is a photographer, who doesn't just claim to be a "professional" but earns that title by successfully completing the rigorous AIPP accreditation process. Demonstrate that they have been practising for a minimum of 2 years. Agree to continue their professional development through the AIPP CPD program, maintaining up to date skills and business practices each year." 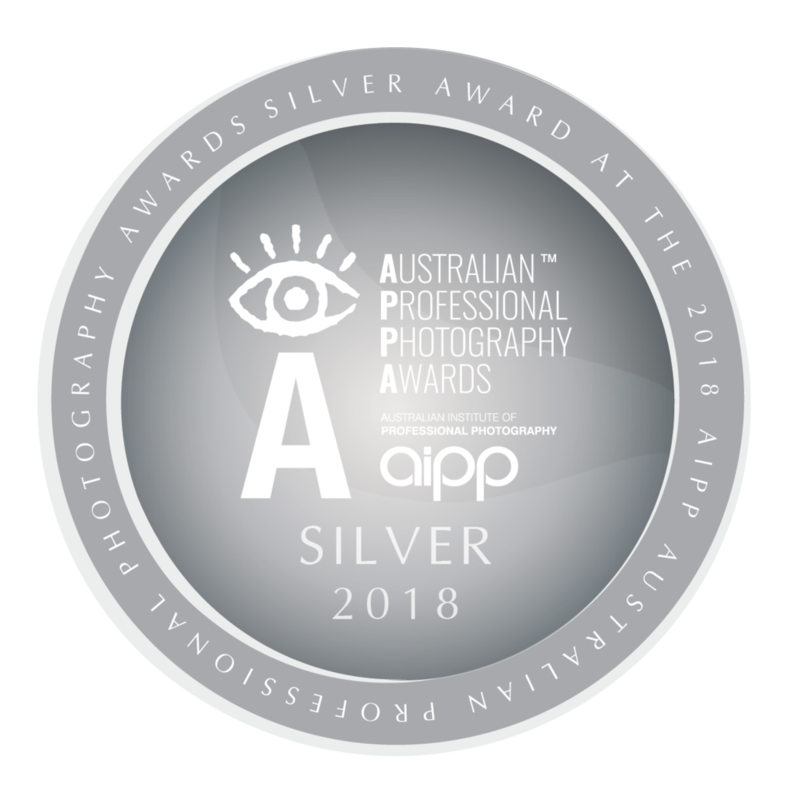 The AIPP has addressed this dilemma by encouraging photographers and video producers, to enter the profession by providing a membership pathway ultimately leading to becoming an ACCREDITED PROFESSIONAL. You are working with a professional who you can trust. You are working with a professional whose creativity is constantly pushed and developed. You are working with a professional who has been through our accreditation process. You are working with a professional who is bound by our Code of Professional Practice. If you want to make sure you choose a Professional Photographer, or Video Producer, make sure you LOOK FOR THE LOGO and choose an ACCREDITED professional. So what are the awards?? The body of the AIPP, award and reward the photographer's standard, practice, art and technique. Amongst other things, this ensures the photographer also keep within the code of conduct and keep up with the professional practice and standard. It was my first time entering, which in itself is extremely daunting, (i have been putting it off for three years, and finally took the plunge!). 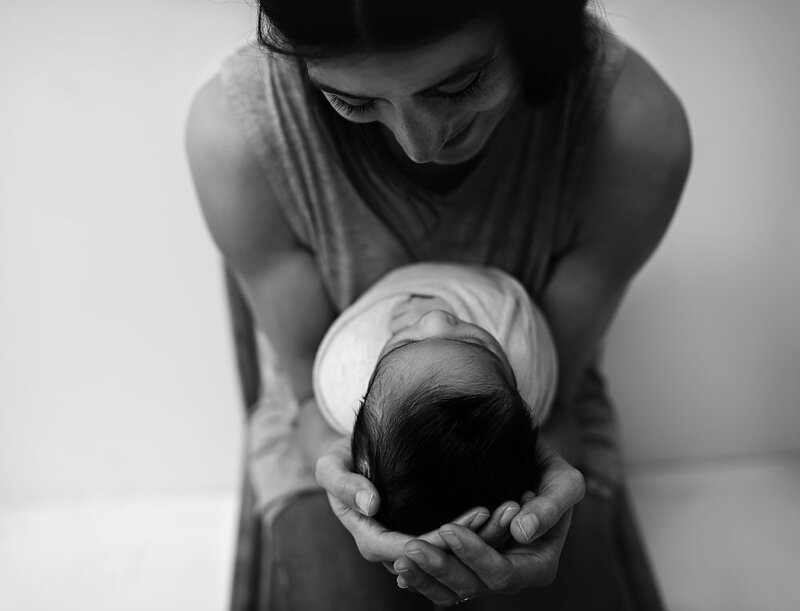 I entered some very personal images and some amazing images of my little clients. It was such an emotional rollercoaster, as I watched myself and my peers being put through the test. I learnt so many valuable lessons and picked up a few great skills along the way. I walked away with scores ranging between 77-80. I am so overwhelmed, happy and proud of these marks! It was such a high standard competition, that I can hardly believe my marks. I am so proud of my clients and thank them for signing the model releases which allowed me to enter and use these images. Also, I would like to say thank you to my clients for trusting me to create these images of their littles. And this is also where I thank my amazing husband for his undying love and continued support, not to mention friends, famliy and fellow photogrpahers. You all rock! 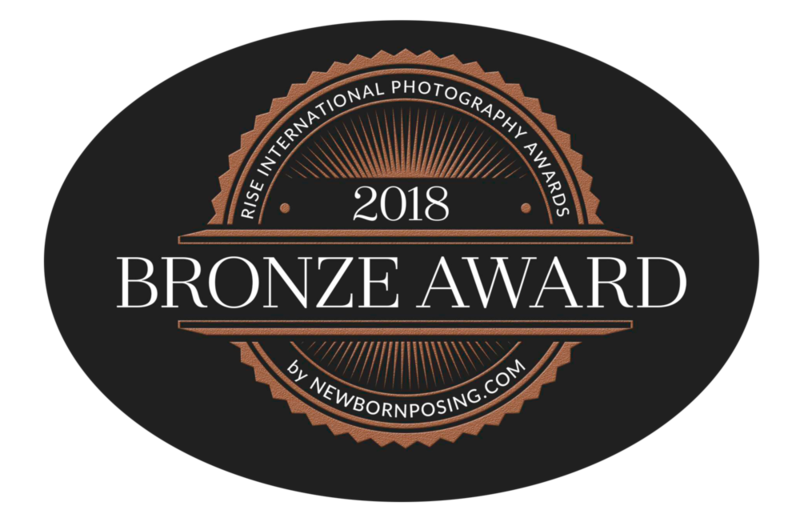 I am now an award-winning photographer, yay! So Proud.